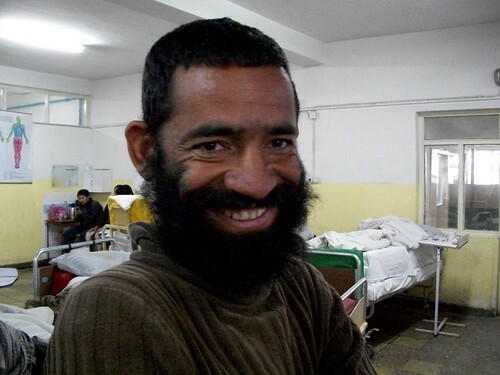 this is a picture of mr abdulha otherwise known as abdulha krekar. he is new to the teacher positon but he is learning fast and doing better at teaching every day! mr abdulha is turning 34 in a month, he has 5 kids and 2 wifes. his best friend mullah is also a teacher at the same school, they have been friends since 6th grade! before he started as a teacher he had allways dreamed about being a teacher, it was his biggest wish. abdulha mostly teaches in gymnastics but also in math!